Image: Dia Dipasupil/Getty Images for Vulture Festival. Good news, Rachael Ray fans! You’ll soon have a new roster of easy, delicious dishes to add to your culinary repertoire because 30 Minute Meals is coming back to Food Network. The rebooted edition is slated to premiere April 1, with 30 new episodes throughout the month. The original series, which ended in 2012 after over a decade on the air, is often credited with making Ray a household name. “I couldn’t be more excited to bring 30 Minute Meals to a whole new generation of fans. We are rolling deep this time around, proving to everyone that, yes, these are really meals you can cook in 30 minutes or less. And our show will now be part of Food Network’s on-demand offering, so our friends can actually binge-watch their meals,” Ray said in a statement. I couldn’t be more excited: #30MinuteMeals is coming back! We’re bringing you new recipes and new ideas. Keep an eye on @foodnetwork for more updates about the show and tag a friend who’s just as excited as you are! As Ray noted, Food Network also plans to augment the revitalized series with an online presence — that digital content will include cooking tips and foodie how-to segments from Ray. Additionally, the premiere episode will stream live on all of Food Network’s platforms, including Facebook, to encourage audiences to supplement their TV viewing by streaming the bonus digital content. Food Network president Courtney White touched on the network’s decision to bring the show back, crediting both Ray’s enduring presence and her culinary wit. 30 Minute Meals will be joining the ever-growing list of things keeping Ray busy these days. 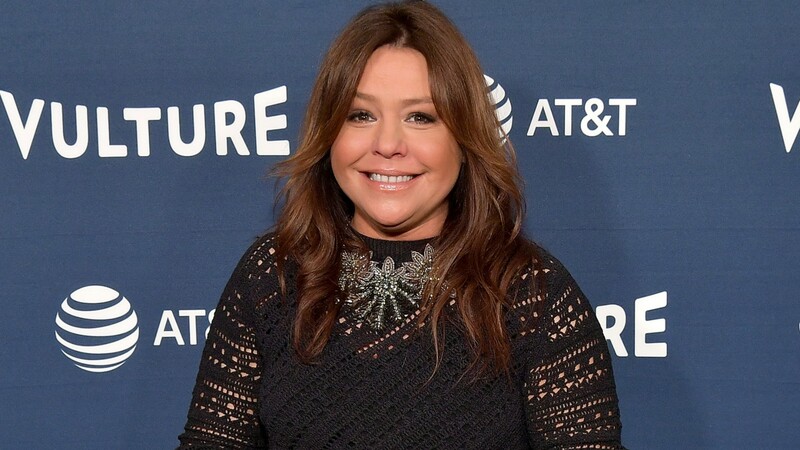 She not only hosts her own syndicated daytime series, The Rachael Ray Show, but also juggles a home furnishings line, a cookware line, a popular dog-food brand, several cookbooks, pantry offerings such as spices and marinara, a magazine and a nonprofit organization aimed at empowering kids to develop a healthy relationship with food. No wonder she only has half an hour to whip up her meals!